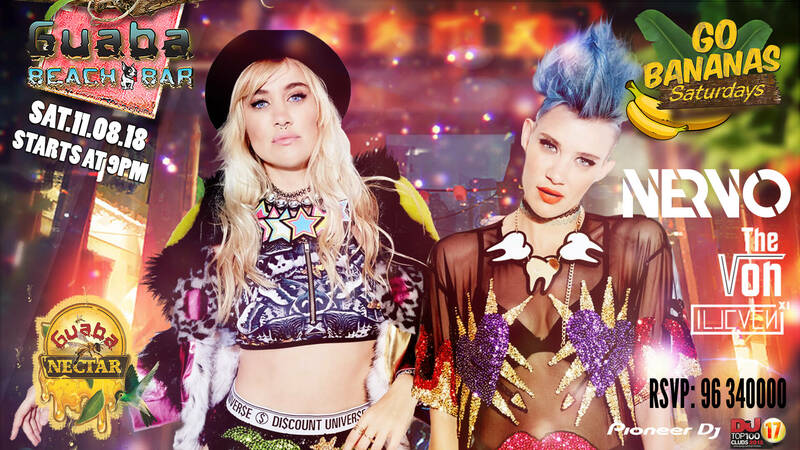 The NERVO girls are coming back! 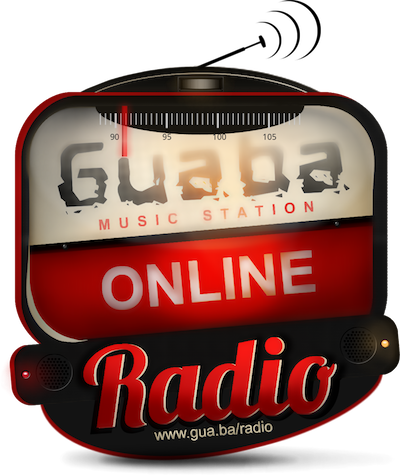 Prepare yourselves for a Guaba "Go Bananas" Saturdays with a difference! The world-famous Aussie duo are coming back home to Guaba to give you a thrilling set like they know how. From songwriters to artists and super-fans to superstars, electronic dance music’s first sisters – Mim and Liv Nervo of NERVO – have staged a miraculous climb onto the international stage, straight from the pit in front of it. The girls are all-time top-ranking female DJs in the world, voted by their legions of fans to No. 16 on DJ Magazine’s influential “Top 100 DJs” poll while continuing to rank as the top female DJ's in the world today. Not only have they taken over the world's biggest areas and festivals, they have written and produced hits for the likes of Kylie Minogue, Ke$ha, The Pussycat Dolls, Afrojack, Steve Aoki, Armin Van Buuren, and Miley Cyrus (Hannah Montana) to name a few. You would be absolutely bananas to miss this event! !